Protect Uour Clients' Data Now – Not After a Breach! Protect Uour Clients’ Data Now – Not After a Breach! Nothing is more important than ensuring your clients’ data is protected. These days, security is a major concern, especially since the industry is shifting towards digital workflows and heavily leveraging legal technology. Today, the cost of a data breach is astounding, with the average consolidated cost hitting $4.3M in 2016. Crisis management services, communication plans, forensic investigations, legal counsel, and fulfillment of state and credit monitoring are just some factors that make the cost of a data breach so expensive for a law firm. Law firms that don’t take protective measures leave themselves and their clients at serious risk. A data breach can set your firm back millions of dollars. Take the time now to implement security measures; your efforts will not be wasted! Any secure legal technology will come with approved security measures that will ensure clients’ data is protected. Do your due diligence when selecting the technology tools for your firm. To ensure your data is protected, digital resources should provide specifics such as confirming that data centers where your information is stored are ISO 27001 and SSAE Type II certified and comply with the U.S.-EU and the U.S.-Swiss Safe Harbor Frameworks in place by the U.S. Department of Commerce. Lack of awareness is one of the greatest risks facing any business. 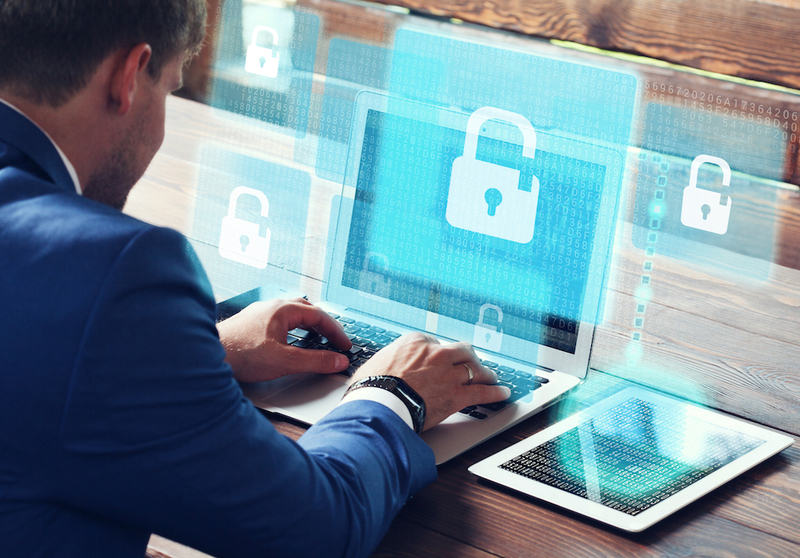 When implementing legal technology at your firm, make sure to educate your staff on the risks associated with not protecting client data and why it’s so important to implement security measures. You should also take the time to educate your staff on how they can contribute to a secure work environment on a daily basis. For example, email is one of the most vulnerable areas of technology; inform your team that it is the last place confidential client data should be saved. When you implement a secure legal technology system, you can set roles and permissions that control who has access to specific information. For the benefit of both your team and your client, make sure your firm’s data is accessed only by those deemed necessary. We happily provide free consultations to our potential clients. Call 210.941.1301​ to request your FREE CONSULTATION to get started. 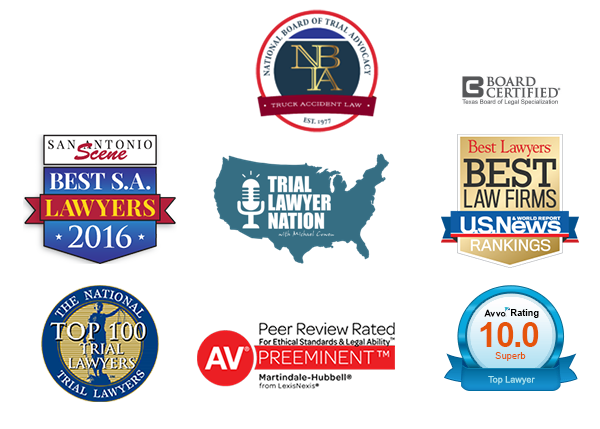 As a commanding authority in personal injury law, our mission is to deliver the most successful outcome possible for our clients, and the well-informed attorneys who partner with us on their client’s behalf, while acknowledging the personal loss of each of our clients.